Welcome to 50Talk2, American Fantastic's interview podcasts with Louisville artists. Come sink your teeth into the best Derby City has to offer. 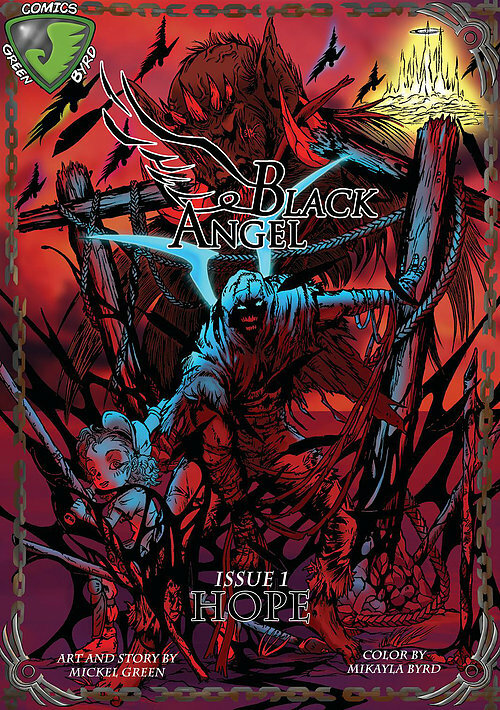 This week, host John Beechem speaks to Mickel Green and Mikayla Byrd about Black Angel, the first comic book from their imprint Green Byrd Comics. Then join John and Maplex Monk as they speak to Kavi Shakur, a young hip-hop artist and psychedelic who describes his music as "trip-house". Maplex Monk runs the boards.